Just need a little sharpening and they're good as new! Just name your size. 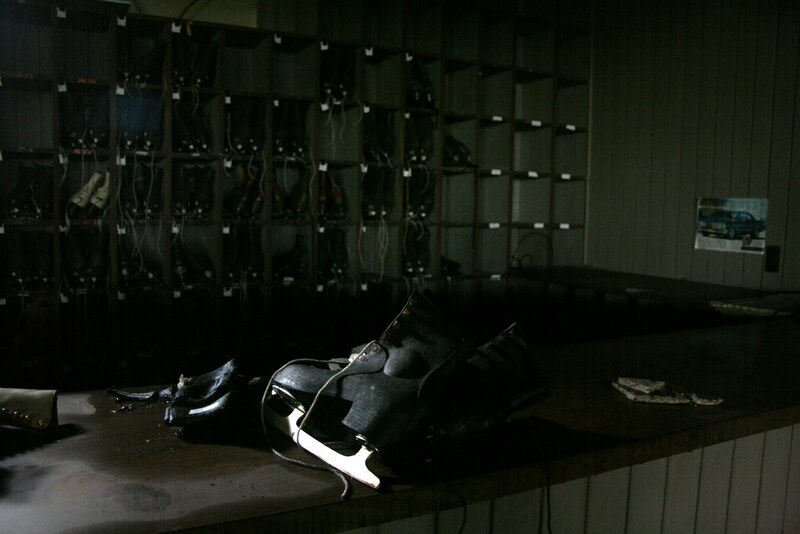 Sad that they will likely rust away and never skate again.